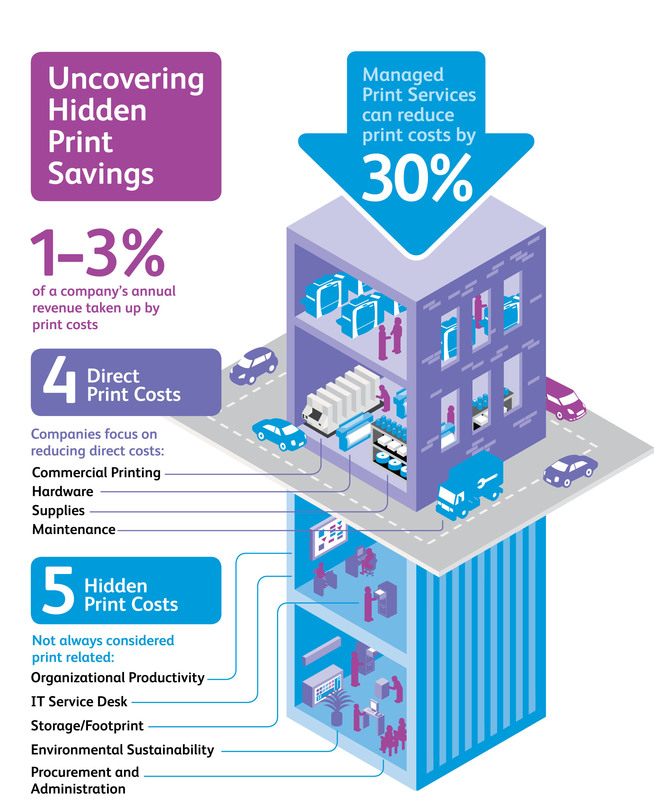 You can save between 20% and 30% using managed print services. Reduce your energy consumption, cost of consumables and waste. 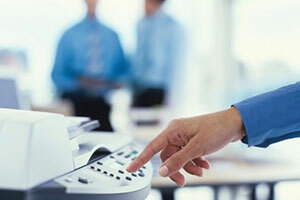 Our support means they no longer need to install, support and maintain your printers. Can you see the hidden savings in your business?  We’ll help you find them – reducing your print management costs by up to 30%.